The Port of Miami posted double-digit container volume growth in June, a testament to the port’s concerted effort to boost organic growth and preserve business diverted from the U.S. West Coast during the port congestion crisis in late 2014 and early 2015. Miami container volumes jumped 16.3 percent year-over-year to 85,322 20-foot equivalent units in June, according to the port. The news comes a month after the port posted double-digit container growth in both March and April. In April, container volumes increased 17.5 percent year-over-year to 93,400 TEUs, marking the busiest month on record at the port since December 2004. Miami has made considerable gains in the container business this year, but the Florida port is still fighting for a larger share of the Asia-U.S. import market. Among other East Coast ports, Miami’s share of Asian import cargo is still only 4 percent, dropping from 4.5 percent in 2013, according to data from PIERS, a sister product of JOC.com within IHS Maritime & Trade. For months now, an ongoing project to deepen Miami’s harbor has been advertized as part of the solution. The port is counting down the days until its $205 million dredging project is expected to be completed this summer. Although originally slated for a July ribbon-cutting, the project’s completion has been pushed back to August. Miami’s new 50-foot depths will mean the port will be able to accommodate new ultra-large container ships when they begin transiting the expanded Panama Canal in 2016. Once completed, PortMiami will be the only major logistics hub south of Virginia capable of handling fully laden post-Panamax vessels and port officials say that will be a major draw to importers. In addition to the deep dredge, the port will also be celebrating the arrival of new on-dock intermodal rail service in partnership with Florida East Coast Railway, connecting the port to 70 percent of the U.S. population in four days or less, and a new tunnel connecting the port directly the U.S. interstate highway system. 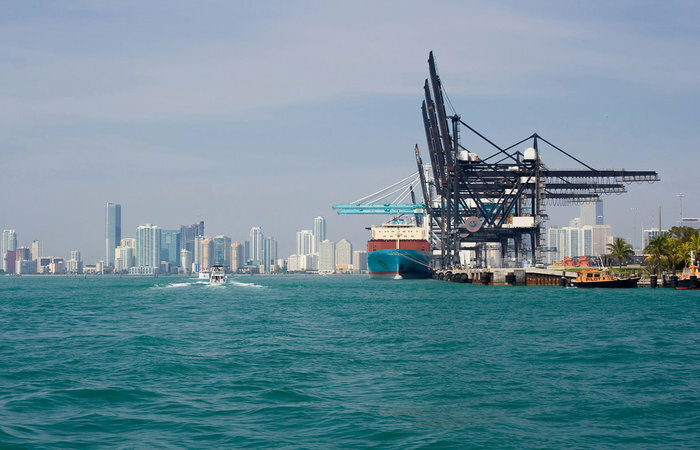 Many of Miami’s investments, however, are being made specifically to circumvent the port’s inherent disadvantages, namely its geographic distance from other U.S. cities. Miami port executives think the combined impact of a deeper harbor, on-dock intermodal service and the new tunnel could propel it to the major leagues in the Asian import market. 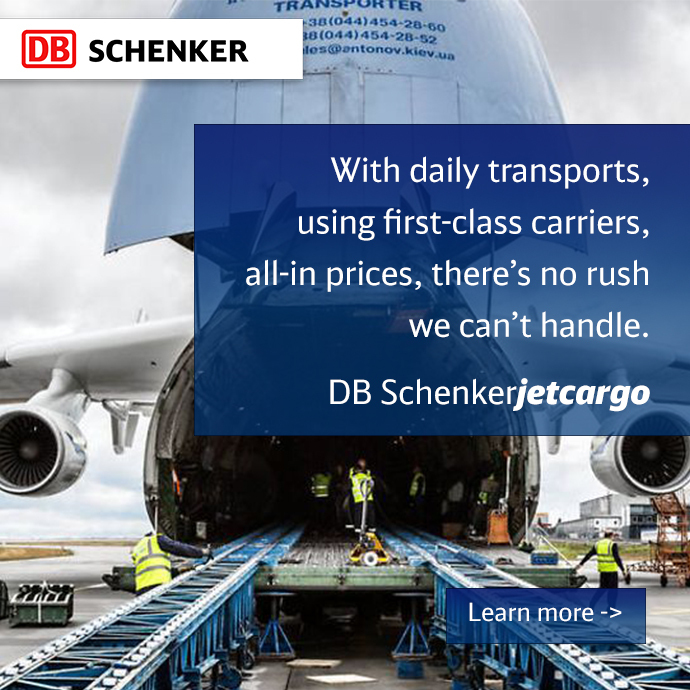 Earlier this summer, the port announced the return of Hamburg Sud service, a decade after the carrier left Miami for other waters. Port Director Juan Kuryla said that the port is already in conversations with the Ocean Three, 2M and G6 alliances about bringing their services to southern Florida come August. Nevertheless, the port still faces a steep battle to increase its stake in the Asian imports market. The Port of New York-New Jersey still dominates the Asia-East Coast market, handling 37 percent of the trade’s cargo. Savannah controls 29 percent; Virginia, 12 percent; and Charleston 4 percent.